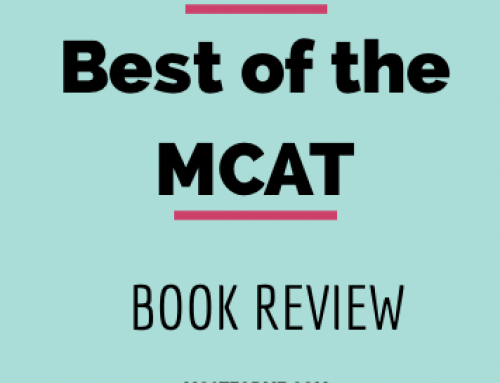 The Examkrackers 1001 Questions in MCAT Chemistry book is a great practice question book for anybody needing additional help in the Chemistry section of the MCAT. The Examkrackers 1001 Questions in MCAT Chemistry is a stand alone book that features 1001 free standing questions for the Chemistry section of the MCAT. 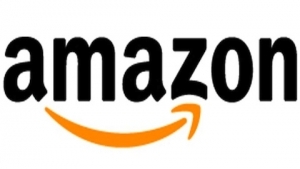 Many students pair this book directly with the comprehensive Examkrackers review, however this book is entirely self sufficient and can be used in conjunction to any review book. 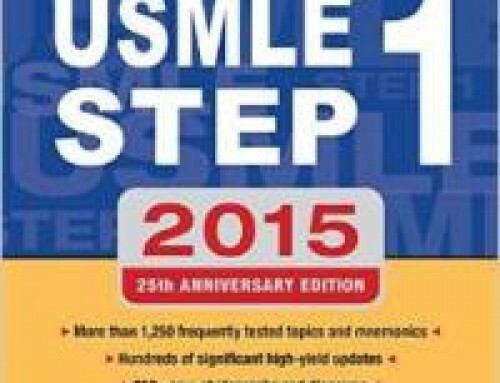 As a practice question book, it is an amazing book that provides many free standing questions for the MCAT. 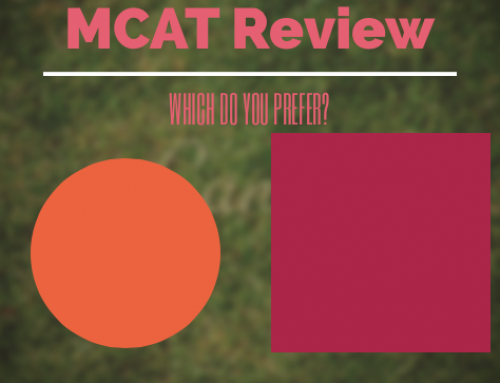 The only issue is that the MCAT is not an entirely free standing question test. Rather, the passage based questions are what make the MCAT so difficult. 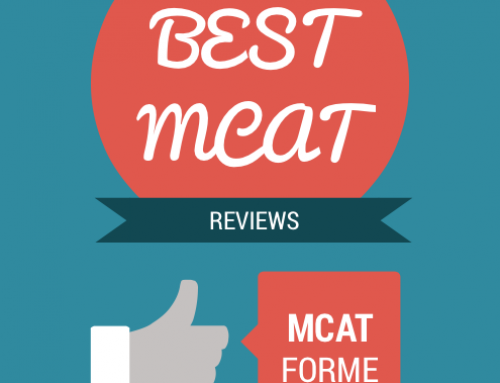 Therefore, the Examkrackers 1001 Questions books should not be used to practice MCAT test taking. But rather, should be used to test your knowledge of a particular subject. 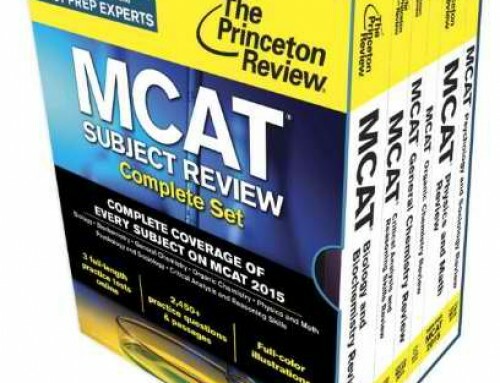 When paired with other books, such as the Princeton Review or Kaplan review books, you can significantly enhance your test preparation for the MCAT. 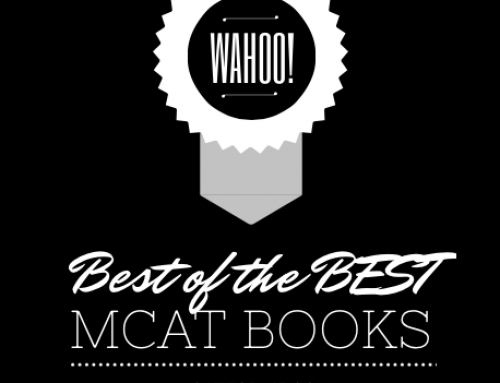 The topics that the Examkrackers 1001 Question MCAT book covers range across the entire general chemistry genre and are very specific to the MCAT itself. 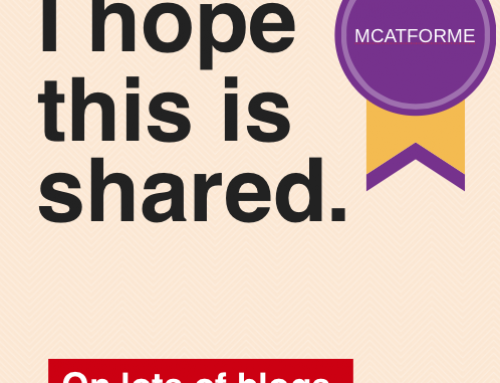 Therefore, you won’t see too many questions that are unrelated or rarely tested on the MCAT. This book was originally designed for the old MCAT, however the Chemistry topics discussed are still the same in the new MCAT version. 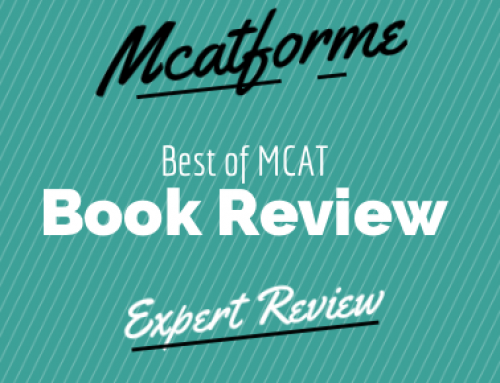 The Examkrackers 1001 Questions in MCAT Chemistry is a great book for anybody interested in furthering their knowledge base and gaining more practice in the Chemistry section of the MCAT. 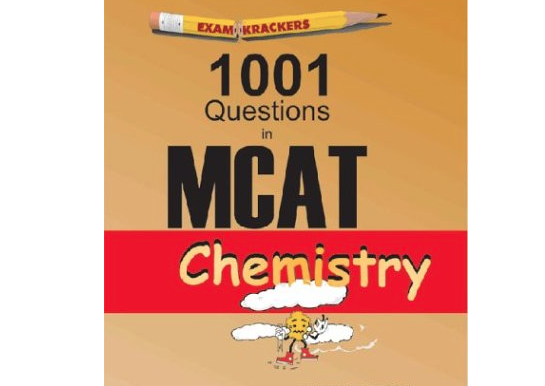 The Examkrackers 1001 Questions in MCAT Series Chemistry book is a part of our Best MCAT Practice Problems Book Review. See where it stacks up! And read the reviews for each of the Examkrackers 1001 Questions books.